As a recent entrant in the #ABIABAG competition, we welcome you to DDS Diamond Design Studios. 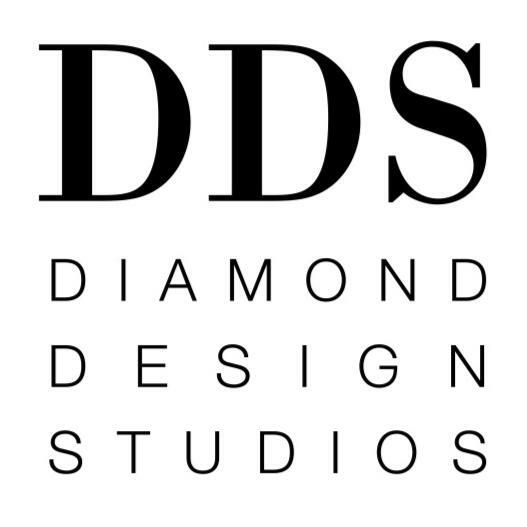 Welcome to DDS Diamond Design Studios. As you may be aware we were winners of the ABIA Designer of Dreams Award for Best Bridal Ring Manufacturer in Australia for 2016. This is the second year in a row and it is truly an honour as these awards are based entirely on customer feedback and reviews. 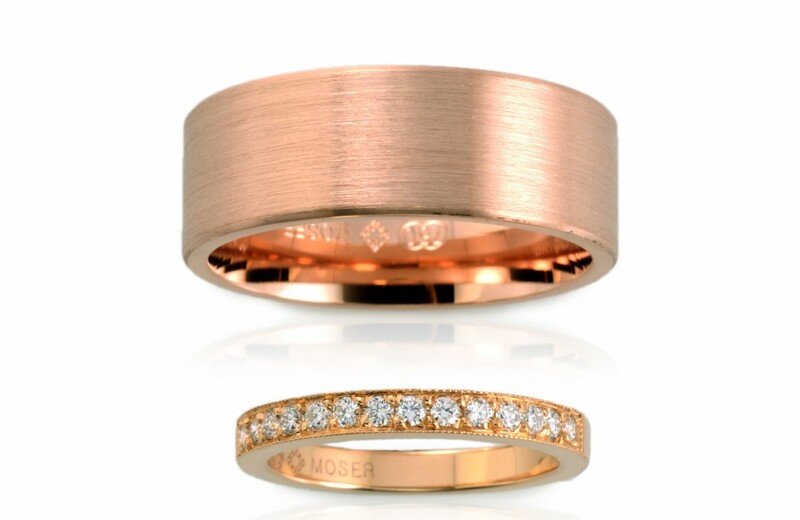 Industry leaders in South Australia for over 50 years, our (Moser) family run business has a longstanding reputation for delivering beautiful designs, top-quality diamond jewellery and outstanding customer service. 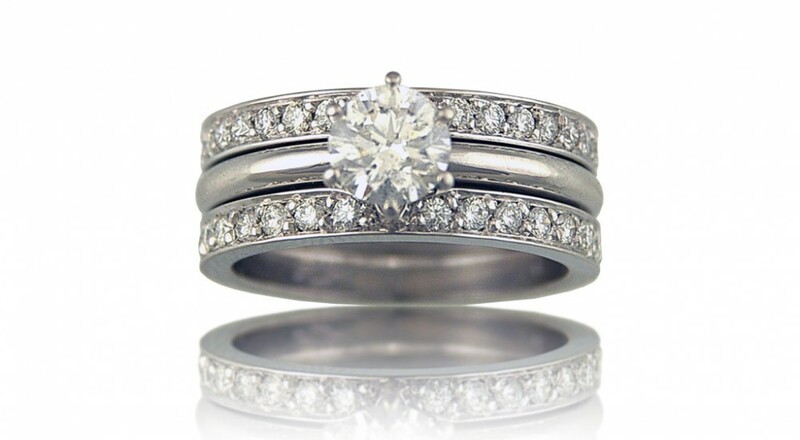 Specialising in bridal jewellery, anniversary rings, fashion earrings and pendants, we have highly qualified gemologists and diamond technologists at our Burnside studio to answer any questions regarding diamonds, design and the manufacturing process. 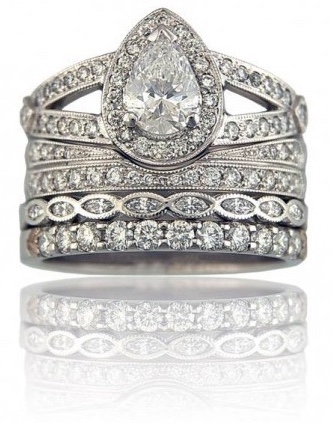 With unlimited creative design, we will work with you to create fine jewellery with a unique touch, so that each piece is individual to you. 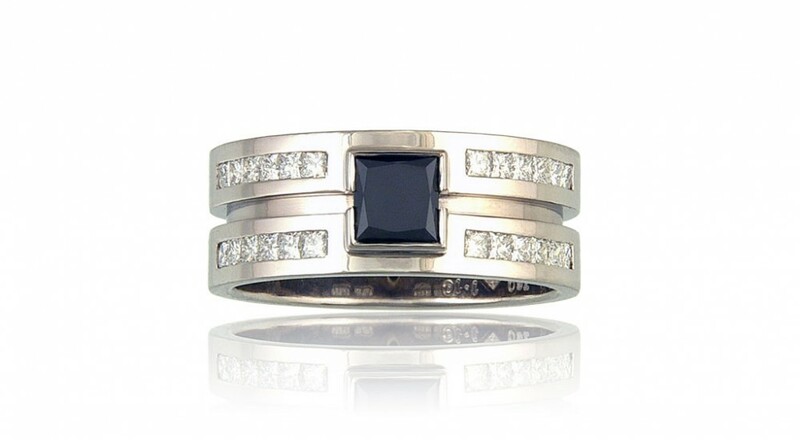 You know you're getting perfection every time with diamond and gemstone jewellery from DDS Diamond Design Studios. 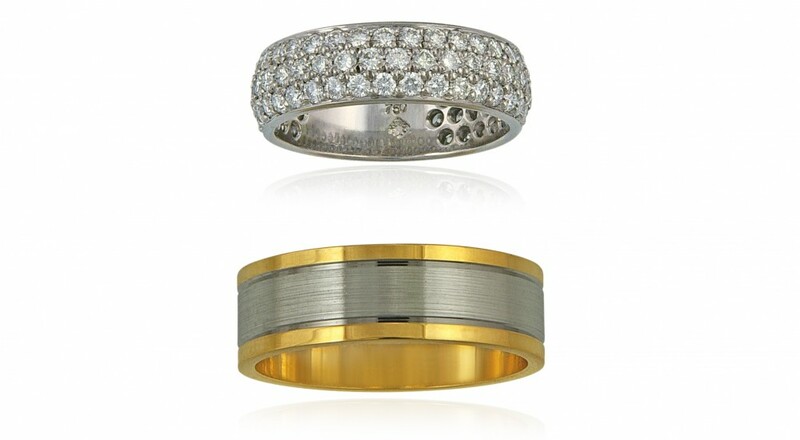 Speak to us today about the amazing piece we can create for you and receive a FREE Titanium ring when you order any men's gold ring.